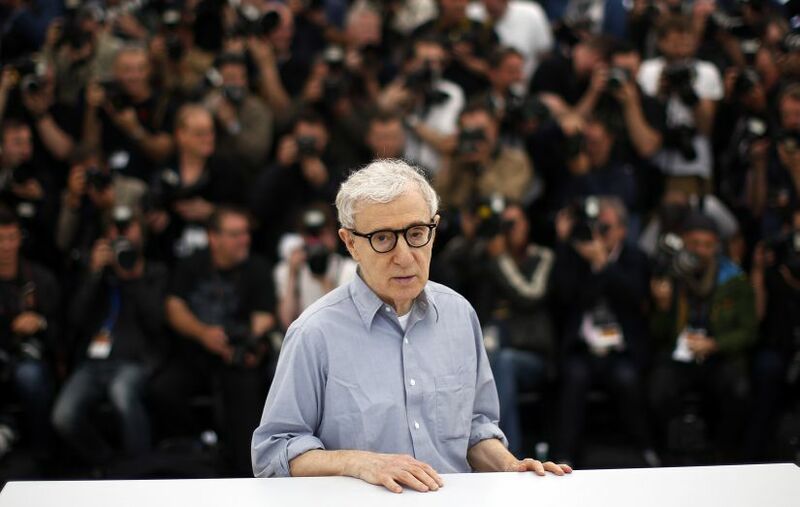 Los Angeles: Actress Dylan Farrow, adopted daughter of Woody Allen, says the sexual allegations she has put across against the veteran filmmaker are true. 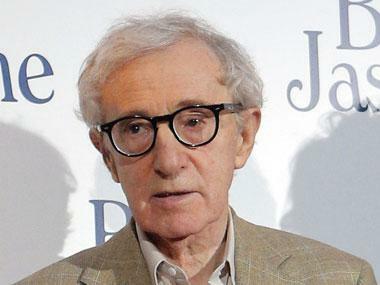 Woody Allen. Image from Reuters. In the wake of the Time's Up and #MeToo movements, Farrow will sit down with CBS This Morning co-host Gayle King to discuss her allegations against Allen. It will air on Thursday, reports variety.com. Call Me by Your Name star Timothée Chalamet, who has a leading role in Allen's upcoming film A Rainy Day in New York, has announced he would be donating his full salary from the film to Time's Up, LGBT Center in New York and anti-sexual assault organization RAINN.